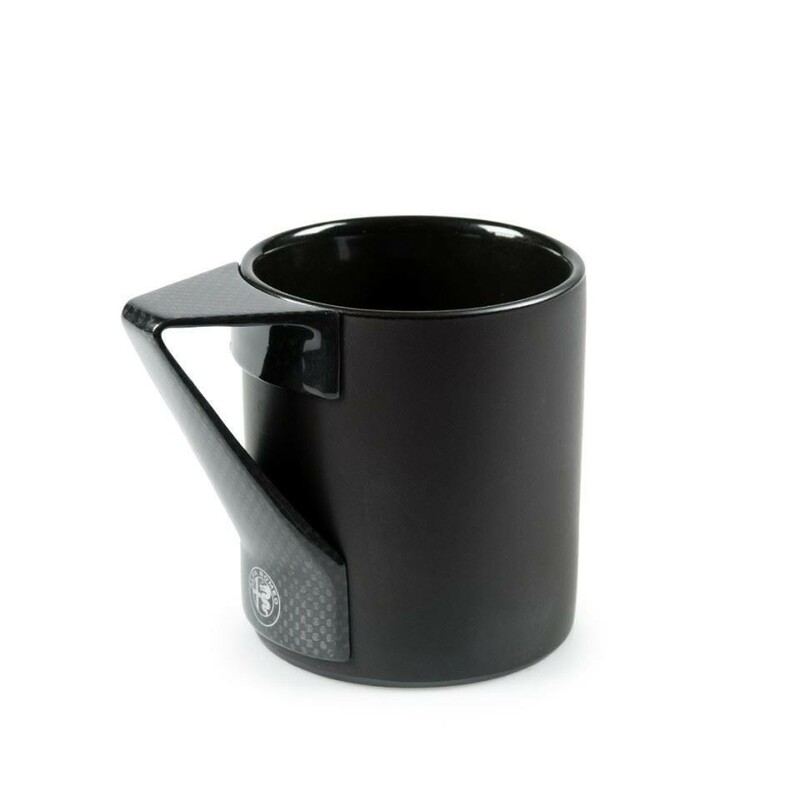 Genuine Alfa Black Porcelain Mug. 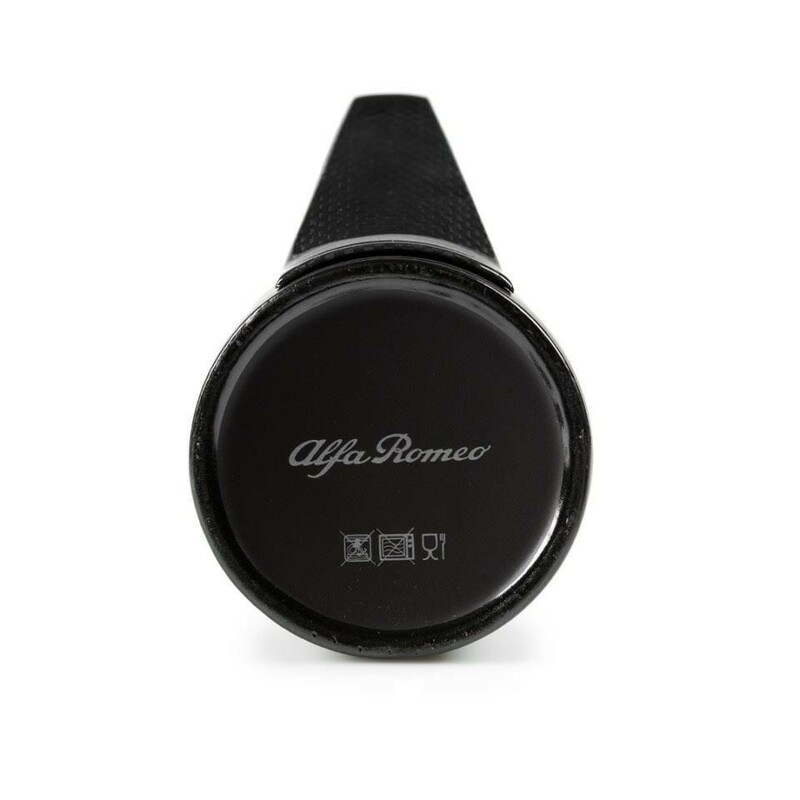 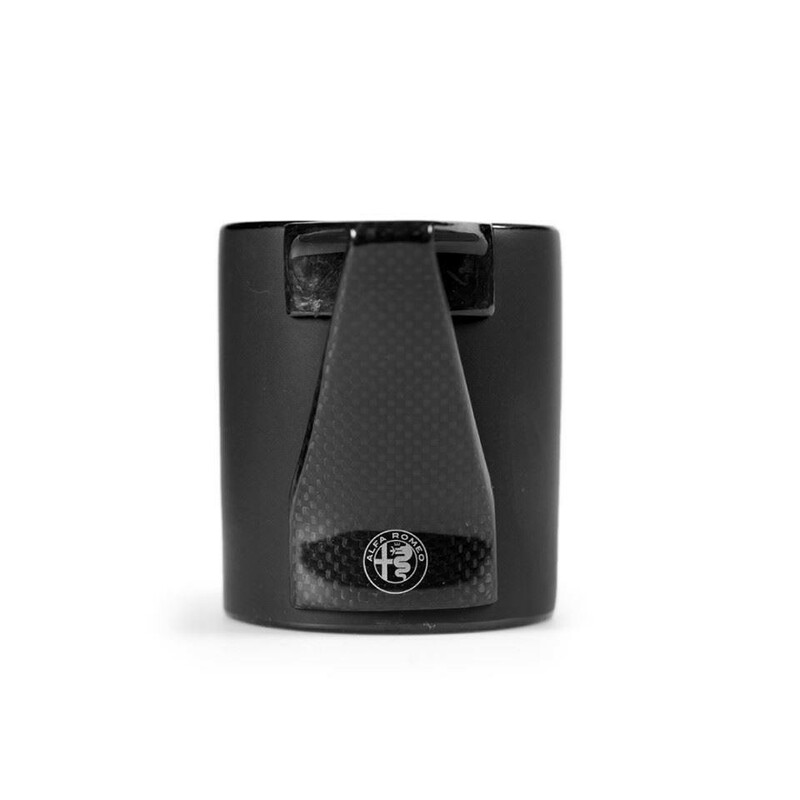 Matt black porcelain mug, genuine carbon fibre handle designed and stylised for Alfa Romeo, complete with high-quality paper case. 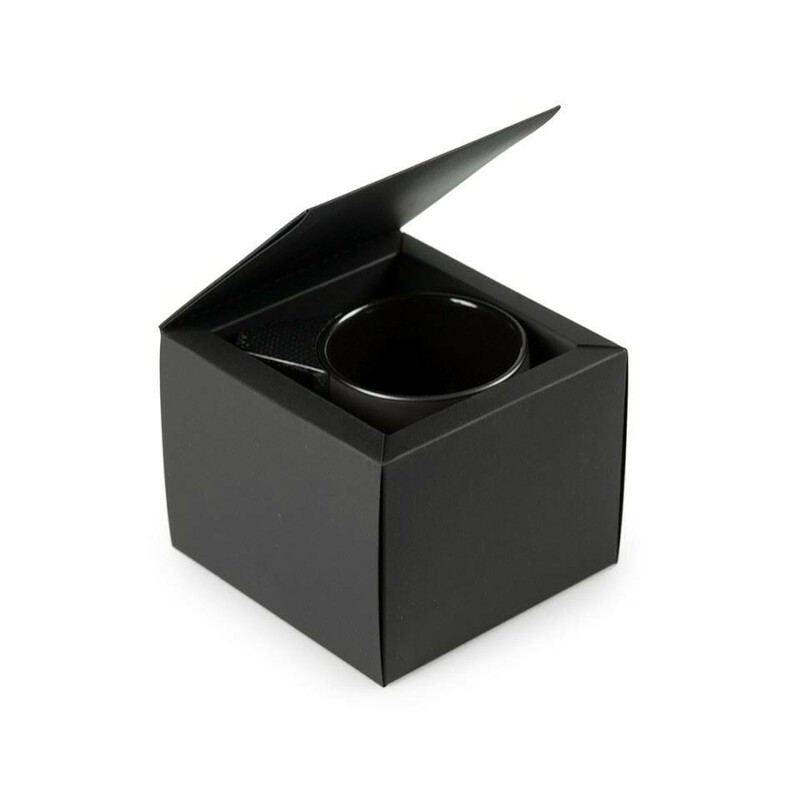 Product dimensions excluding pack: 78x92 cm. 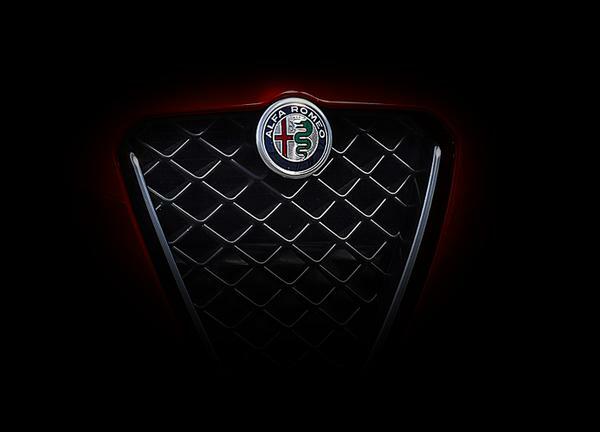 Packed in carbon texture cardboard box with Alfa Romeo characterisation.